You may be seeing some new faces around the Roots and this is one of them! Introducing Whitnee Doreste! 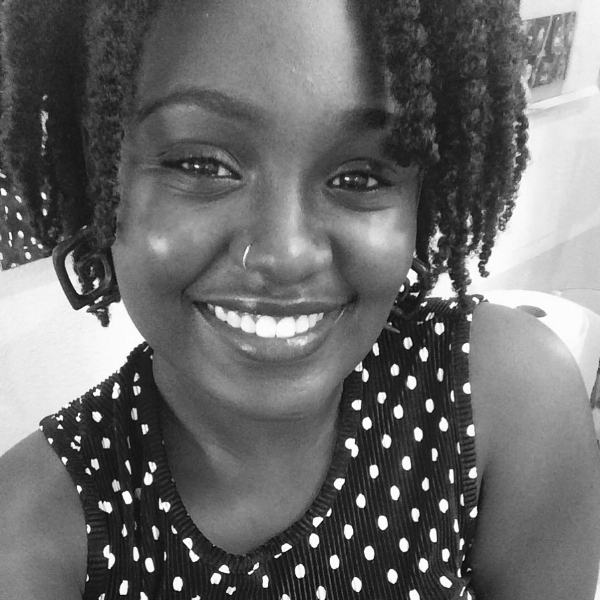 Whitnee is a doula, artist, and new Tampanian in town. I heard about Community Roots just from a quick google search. 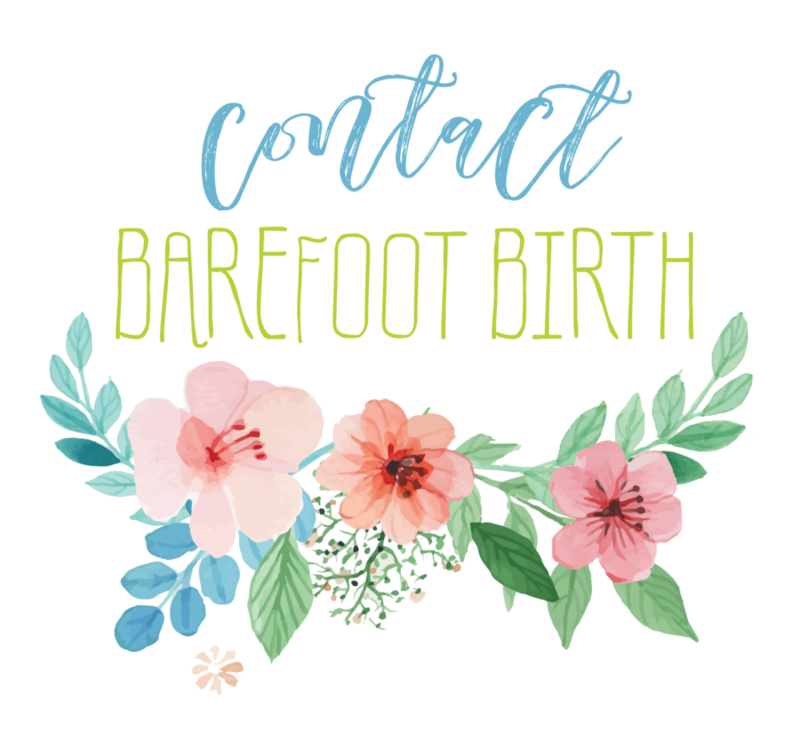 When I moved to Tampa only a few months ago, I knew that I needed be in a space where there are mothers and birth professionals. I was attracted to the Roots because they have so many great events where mothers and families can be encouraged, educated, empowered and can build new relationships. I wanted to be a part of something that fostered growth and would encourage me to grow. 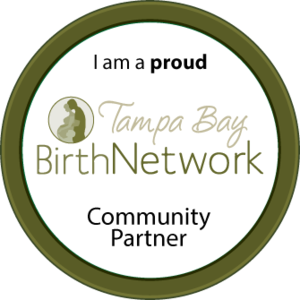 My goal is to become more a part of the Tampa Bay Area birthing field and to serve families in my nearby communities. Come see me at the Roots!